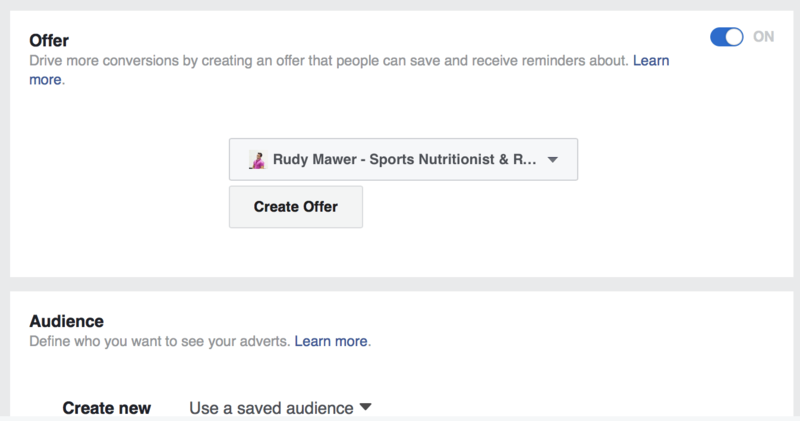 If you are using Facebook ads this little trick within your conversion based campaigns could provide a rather sweet ROI. 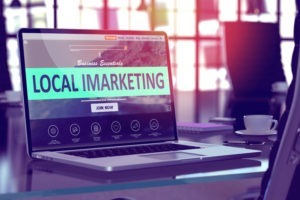 You may have seen a new tab within your ad manager, that lets you make an offer to your audience. 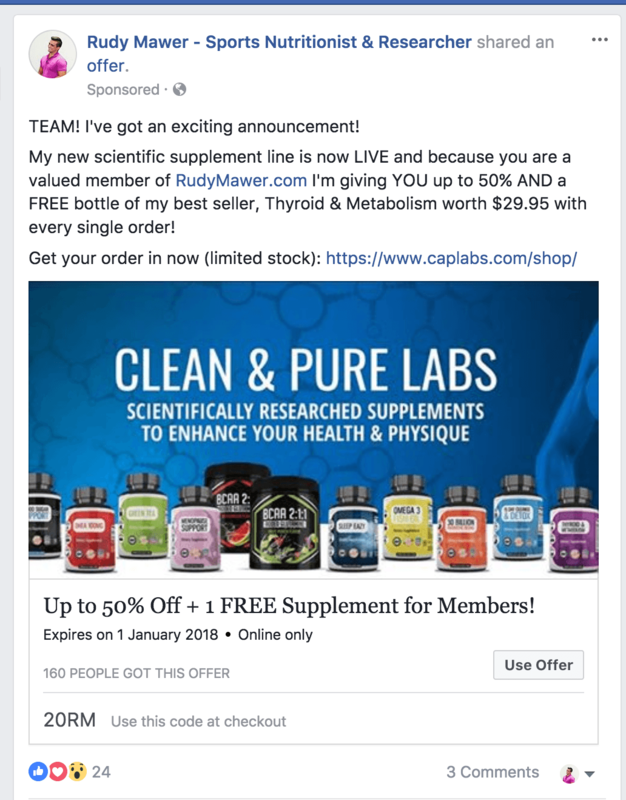 Well, as we like to stay on the forefront of all Facebook Ad based creations we’ve been doing some testing over the last few months and getting pretty awesome results. Everyone loves OFFERS. Even if its saving 50c, people go to the hassle of downloading the coupon, printing it off and going to the store to save 50c, even if they spend 20 minutes and waste an hour in the process… People are simply driven by coupons/offers or the idea of saving money. It shows up slightly different in the news feed, this gets peoples attention from the generic ads we’ve all seen a thousand times now. It sends you both a Notification and Email that you claimed the offer and reminding you to buy – that’s pretty powerful. Linked to point 2, it’s eye catching. 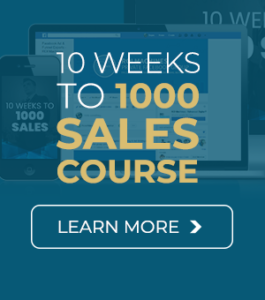 As this is going to be a sales based ad I recommend you follow my general methodology, targeting people that have viewed your page, watched a video or anything that classes them as “warm”. 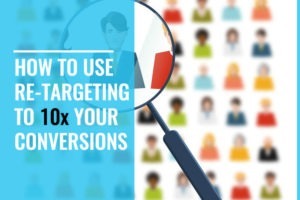 If you have a broad product that most people may buy, or something that converts like crazy then of course, give it a shot to cold traffic, just don’t expect a crazy ROI to cold. Re-targetting sale page views that did not buy. Current customers you want to cross sell to another plan/product. Website pixel viewers (blogs etc). Reached the Cart or Checkout but didn’t not buy (remember 50% exit at the checkout). Cold Audiences targeted with specific interests on specific holidays (Black friday, etc). We use it mainly for re-targetting people that view our sales page or site. We don’t go crazy with it as we do a ton of ads to these people already and don’t want to saturate them with an ad that until recently, we were just testing. Now we’ve ran it for multiple months and know it works well, we will likely scale. 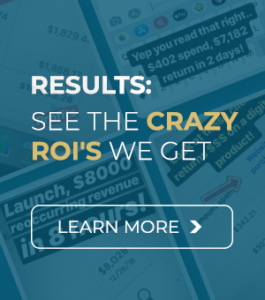 Here’s a few screenshots of campaigns using this, with the ad spend, purchases and of course our favorite, ROI (shown as ROAS – Return On Ad Spend). Based on these top 5, we’ve spent around $2400 (column 3) and returned $8000 (column 4) – thats close to a 4x ROI, not bad right? We are also getting sales at about $7 per one – pretty cool. Ok ok, so you are bought into the fact this is worth a test. Let’s continue with how to go do it, in 10 minutes or less. 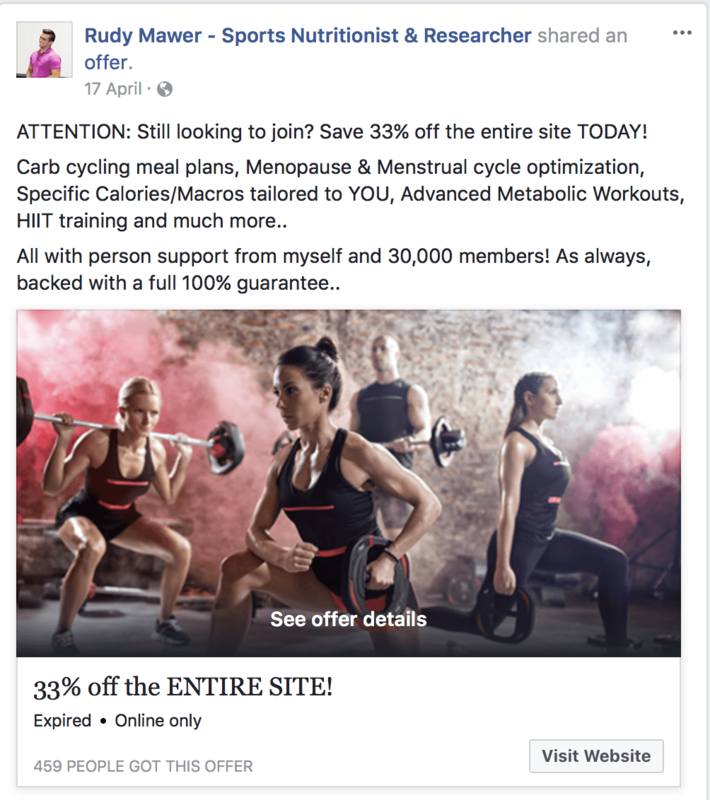 If you haven’t used the Coupon feature in Facebook Ads, I highly recommend trying it for your business. 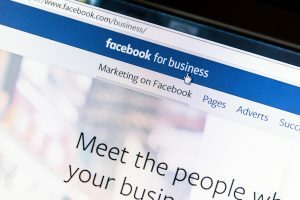 At ROI Machines, our team of marketers and developers are testing the latest features from Facebook hundreds of times a month. 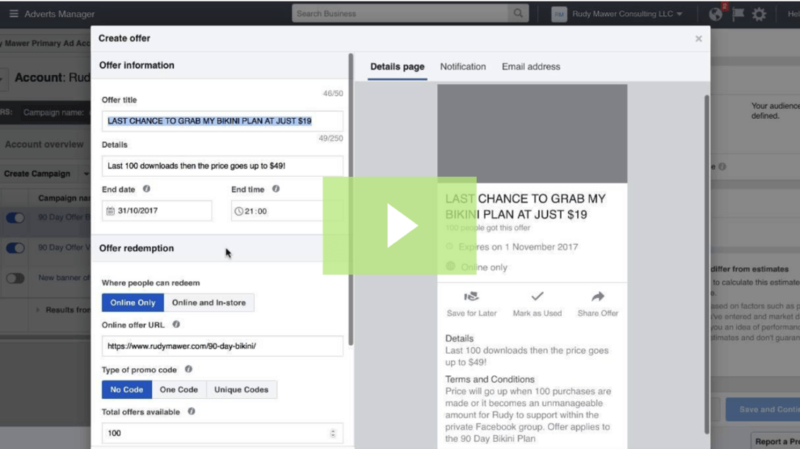 We’re obsessed with seeing huge results and cracking the code with online marketing and success get started with our 24 Hour Facebook course. 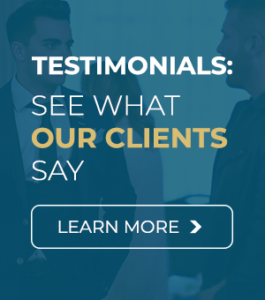 ROI Machines is founded by Rudy Mawer, an established international entrepreneur, and expert marketer who has successfully built multi-million dollar businesses. He presents around the world at conferences and events and is the CEO of 4 companies along with being a Forbes Agency Partner. 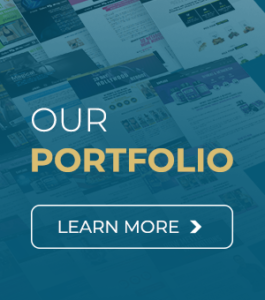 He is well known as the worlds top Facebook advert experts within the health, fitness and weight loss industry and spends millions of dollars per year with Facebook ads across his own businesses and his agency, all providing a positive ROI. 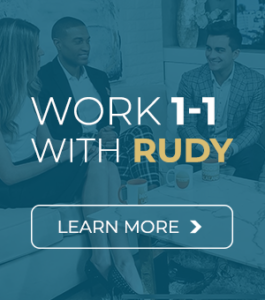 Rudy was awarded an Extraordinary Individual visa by the US government for his specific skills in this niche and now consults for many of the world’s leading fitness organizations, celebrities, public figures, E-commerce stores, supplement companies and more. 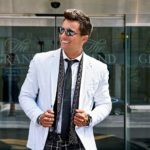 He has built and run many successful marketing campaigns for multi-million dollar fitness companies and, in many cases, provided a 10 times return for their investment or increased their total profit or income by up to 1000%. Thanks for all the value. I will follow up with you on my results.